Intangible assets and intellectual property (IP) require unique expertise. They are a class of asset that can easily be incorrectly handled. Patents, brands, artistic copyrights—these can often mean the difference of millions or even billions of dollars in the valuation of a company. Particularly in innovation-driven sectors such as high tech or life sciences, intangible assets can make up the majority of a company’s assets. Dealing with intangibles requires both proven valuation methodologies plus a lot of experienced-based judgment. You’ve got to have the analytic expertise to convert intangible assets into monetized value. Our experts are very often able to recognize hidden value, measure it accurately and then report it objectively where others might lack the experience with intangibles to do so. Expertise with intangible assets is crucial in providing independent reports to decision-makers and interested third parties such as buyers, investors and lenders. Trademarks, trade/brand names, service marks, logos and non-compete agreements are all market-related intangible assets. Customer contracts and relationships, customer lists, databases, open purchase orders, distributors and sales routes are intangible assets which can greatly increase the value of a company. Franchise and licensing agreements, permits, contracts and supplier contracts are other intangible assets which are often overlooked. Process and product patents, patent applications, proprietary processes and technology, engineering drawings, technical documentation, computer software and copyrights, formulas and recipes can make all the difference in the world in valuing a company. Within the innovation-based economy, these are the assets of a company and must be dealt with properly. Musical composition, literary composition and film copyrights are all intellectual property which has value and should be carefully appraised in any valuation. Brands can be extraordinarily powerful, capable of motivating buying behavior and capturing a premium price for goods and services. 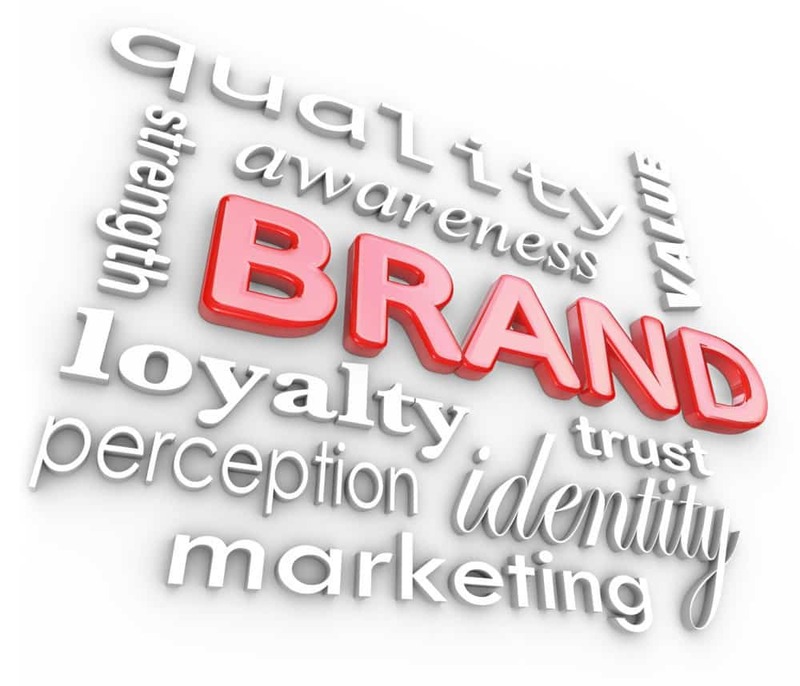 It is because of this that brand valuation has become increasingly important. Companies now buy and sell brands like any other physical asset and they are carefully managed so that brand value is not diminished. 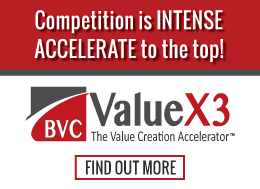 BVC helps companies determine and document the value of these intangible assets through accurate and well-researched brand valuations. BVC’s brand valuations enable our clients to get the most value from their brands and make better business decisions regarding their use or sale. Research and development can be one of a company’s most important investments. It sparks innovation, drives technological advancement and energizes product development. Because of this companies seek legal protection in the form of patents for their proprietary ideas and processes. 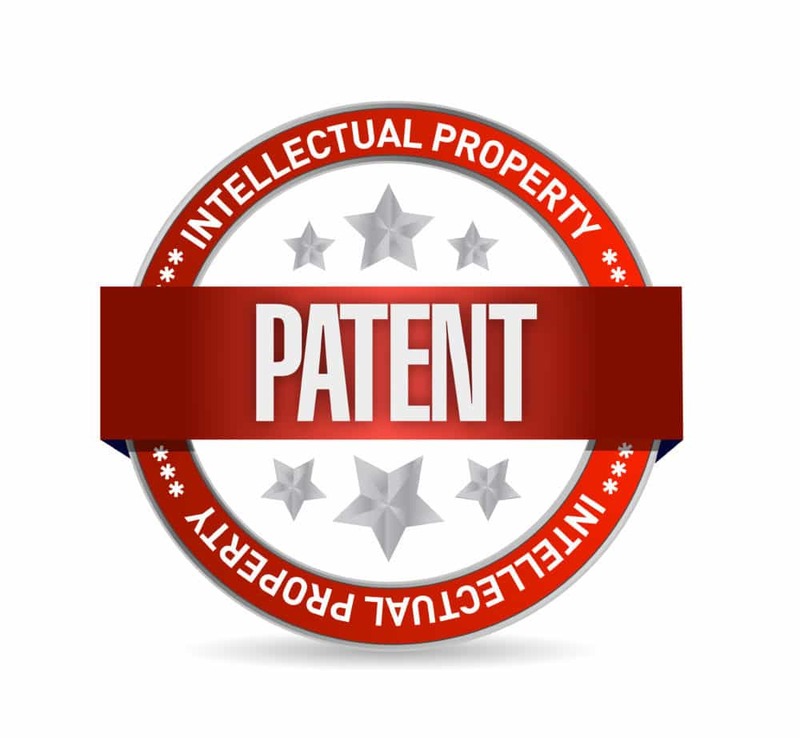 A patent grants exclusive right to the invention for a specified period of time. Like other intangible assets, it is sometimes necessary to obtain patent valuations: how much is a particular patent worth? 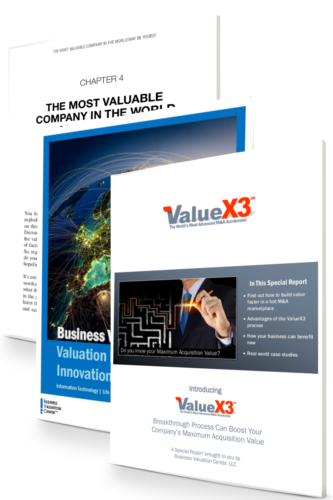 BVC’s business valuation team examines the value of intangible assets every day and understands the key factors that impact the value of a patent. Trademarks are key for any company. They help distinguish goods and services from competitors and so preserve the identity of a corporation or its products. They exist so that entities have legal protection of a word, letter, symbol or design. Trademarks create value by inspiring loyalty, motivating purchasing and commanding premium pricing. 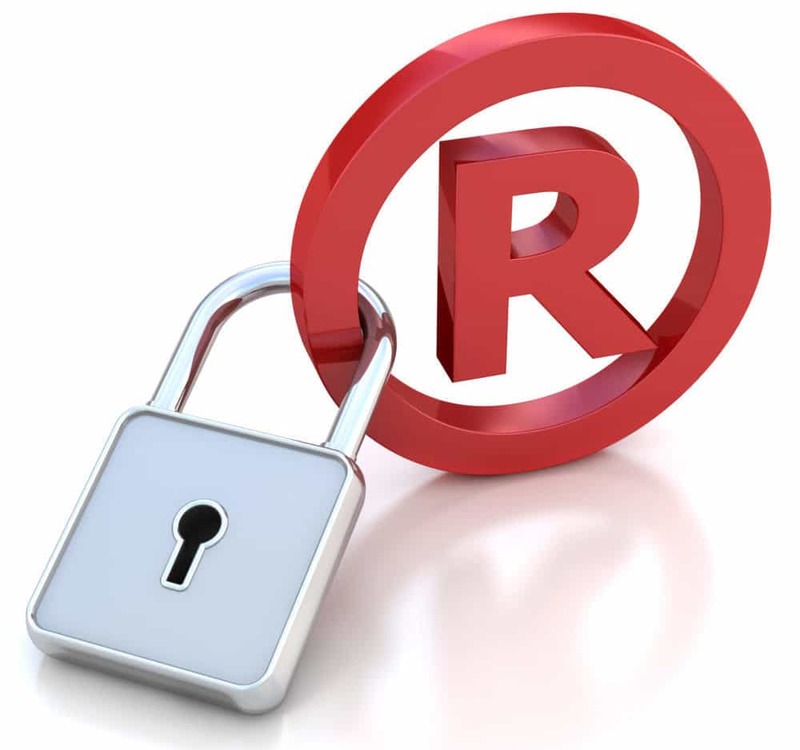 Though many companies don’t realize it, the value of a trademark can be monetized to generate cash to create further growth and investment through licensing or collateralization. Valuation of trademarks is essential for many business transactions including any merger or acquisition, bankruptcy, trademark sale or establishing royalty rates for licensing. Appraisals can also be used for tax reporting or as support in various litigation matters. BVC’s trademark valuations are always backed by proven valuation methodologies and withstand the scrutiny of the courts and regulatory agencies, including the SEC and IRS.